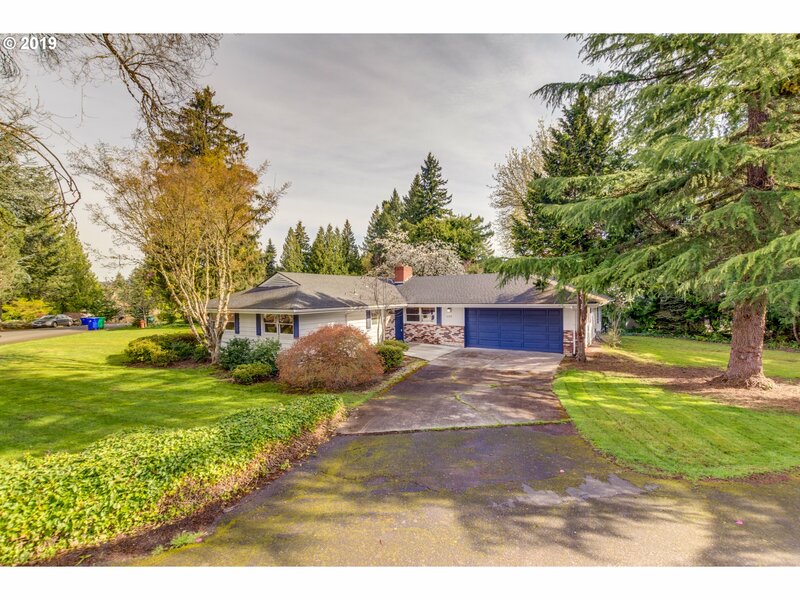 All MAPLEWOOD homes currently listed for sale in Portland as of 04/23/2019 are shown below. You can change the search criteria at any time by pressing the 'Change Search' button below. "Park-like setting for this beautiful woodland retreat! 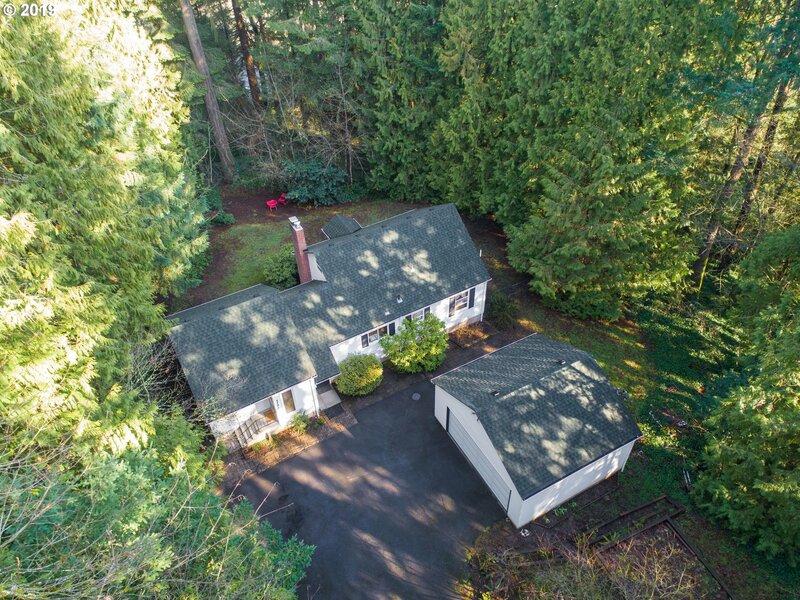 This forested estate showcases Douglas Firs,Western Red Cedars, Maples,roses,hydrangeas,trillium,several species of birds,even baby owls w/their momma! 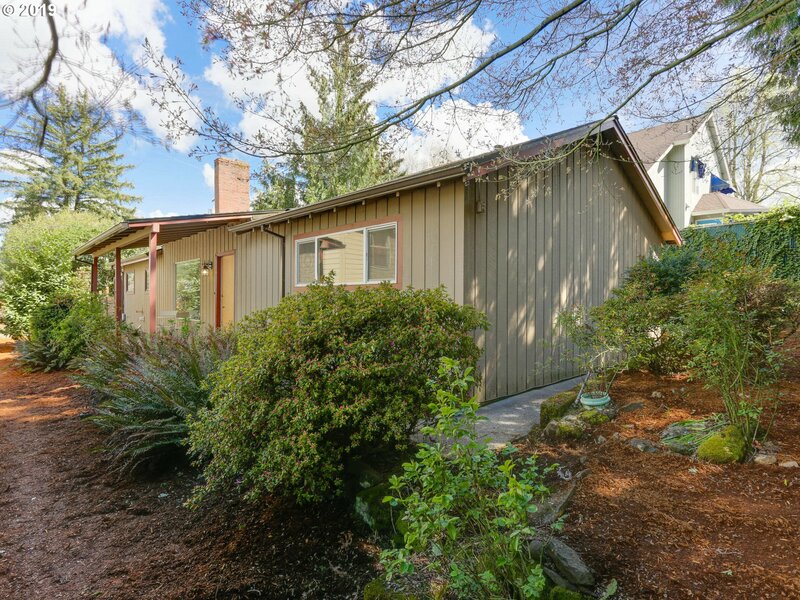 Mid century originally built by a lumber family, wood floors, wood paneling & wood built-ins. Generously high ceilings lower level. Hardwoods main & wood upper.Walk to Multnomah Village,Maplewood cafe, Gabriel Pk. One of a kind! [Home Energy Score = 2. HES Report at https://rpt.greenbuildingr"
"Unlimited potential in a spectacular SW Portland neighborhood. Gorgeous large 0.34 Acre lot --- Go see it now while trees and plants are blooming! This mid-century one level home has a spacious floor plan for you to bring your creativity and vision. Bring your mid-century ideas and enjoy the large kitchen, sprawling bonus room, and living room featuring great light, deck access, and views into the garden & yard." "LOCATION, LOCATION! This one has it. Charming one level ranch style home in desirable Maplewood. LR w/wood burning fireplace and big picture window. Kitchen w/dishwasher is open to dining room. Two bedrooms. Laundry rm. Family room w/built ins. Wonderful, peaceful yard with lots of garden spaces and green house. New floors."